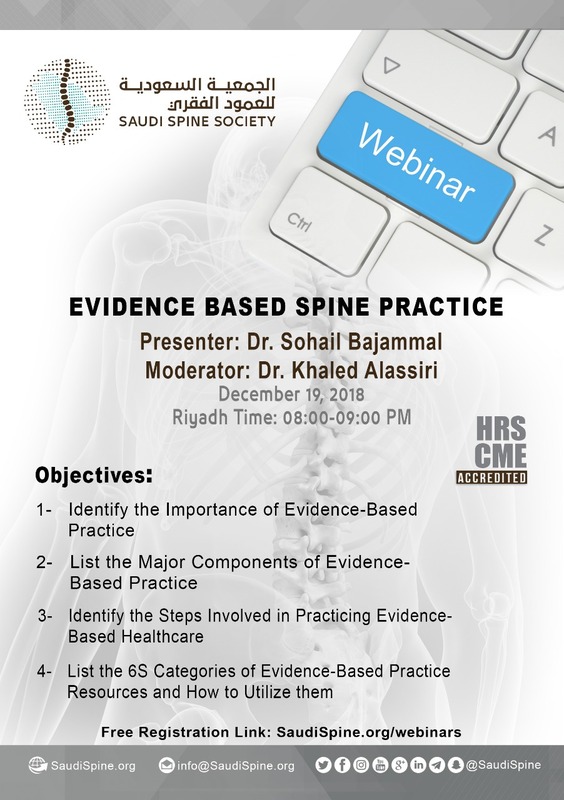 The Saudi Spine Society conducts CME-accredited webinars for continuous professional development of healthcare professionals. 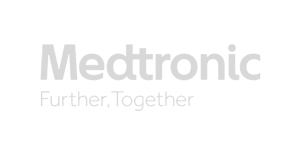 We will list all future webinars on this page. To view previously recorded webinars, please visit our channel. Please click on the poster to visit the registration page for the corresponding webinar.